A name may look like a bunch of letters put together, but it is actually an important part of your being. Without it, you would not have much of an identity at all. Certain names equate to prestige and wealth. Others carry power with them. One such name is the name of our Savior – Jesus Christ. This name is used to cast out devils (Mark 16:17), heal the sick (James 5:14), and divide the sea (Exodus 14:21). But, is the power of Jesus’ name real? How can we experience it? Why is Jesus’ name important? The announcement of Jesus’ birth was anything but ordinary (Matthew 1:18). An angel named Gabriel appeared to Mary to inform her that she would bear the Only Begotten Son of the Father. Despite being a virgin, she conceived a child through the Holy Spirit. This unborn child would play a significant role for all humankind, the angel promised. But, the prophecy did not stop there. The angel told Mary to name the child as Jesus (Matthew 1:21). Have you ever wondered why, of all the things he could have told Mary, the angel focused on the child’s name? The angel could have told her seemingly more important details, such as what food the child should eat, what clothes to wear, what education and training the child should receive to prepare him for his future role. However, he chose to dwell on the name of the child – as if knowing the name was enough, as if everything depended on it. Angel Gabriel did not insist on naming the child Jesus out of personal preference. It was a directive from Heavenly Father (Doctrine and Covenants 18:23). This name would eventually become a significant part of the Savior’s being and would be known as the only name whereby salvation can come (Mosiah 3:17). There is no doubt that the name chosen by Heavenly Father and used by the Savior, Jesus, contains power in the most real sense. What is the meaning of Jesus’ name? 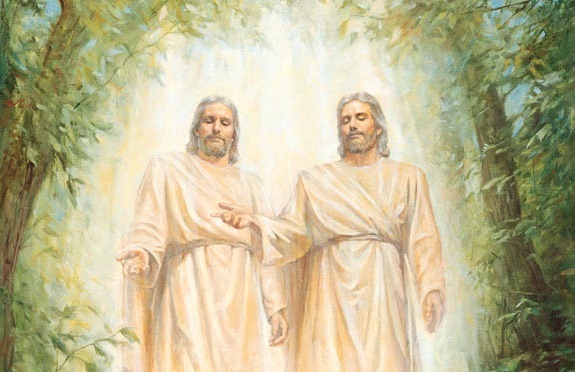 Did you know, though, that the name Jesus is not unique to the Savior’s time? A number of people have had the same name. Said to be the Greek form of Joshua or Jeshu, the name means “Savior” or “God is help.” It was a beautiful name with a beautiful meaning, a name most fitting for the prophesied Savior of the world. The Savior is not only known by His birth name, Jesus. He has various titles of which the most popular is Christ, meaning “the anointed” or “Messiah.” The title Christ is almost always put after the name Jesus, making the Savior known to many as Jesus Christ. This is a perfect combination of a name and a title describing accurately the role of the Savior. When is it appropriate to use Jesus’ name? End your prayers in the name of Jesus Christ. He is our mediator with the Father. If we use His name, He will deliver our messages to the Father. In order for all sacred ordinances to be valid, Jesus’ name should be used by one holding the proper authority. These sacred ordinances include, but are not limited to, baptism, marriage, and blessing of the sacrament. 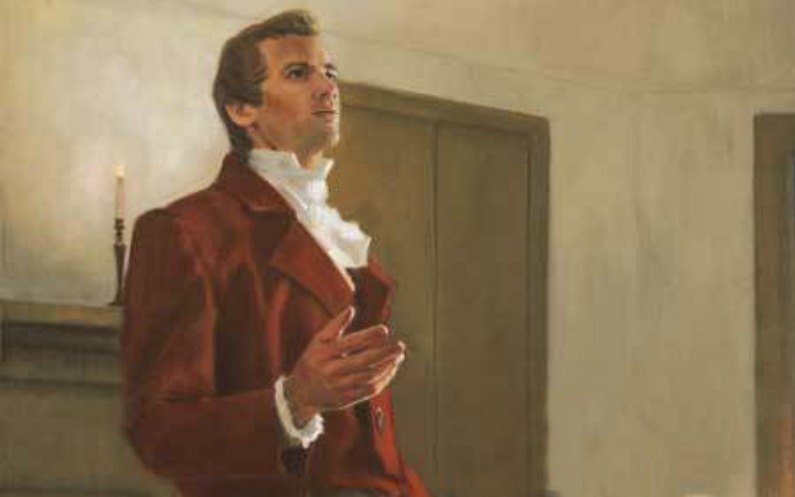 Full-time missionaries of The Church of Jesus Christ of Latter-day Saints are set apart and given the authority to preach the gospel in Jesus’ name for a certain period of time. However, the power to use Jesus’ name in sharing the gospel is not only limited to missionaries. You can also share the gospel in Jesus’ name through your inspiring words and testimonies. The use of Jesus Christ’s name is not prohibited. You can use it as often as you need to. But, you should exercise correct judgment when doing so. The use of Jesus Christ’s name should bring you closer to Him. It should give you access to His power. Do not use it out of habit so that it loses its sacredness. You should also encourage others to give respect to Jesus’ name. Where and when appropriate, you can also counsel the people around you about the misuse of the Savior’s name. How to Access the Power of Jesus through His Name? 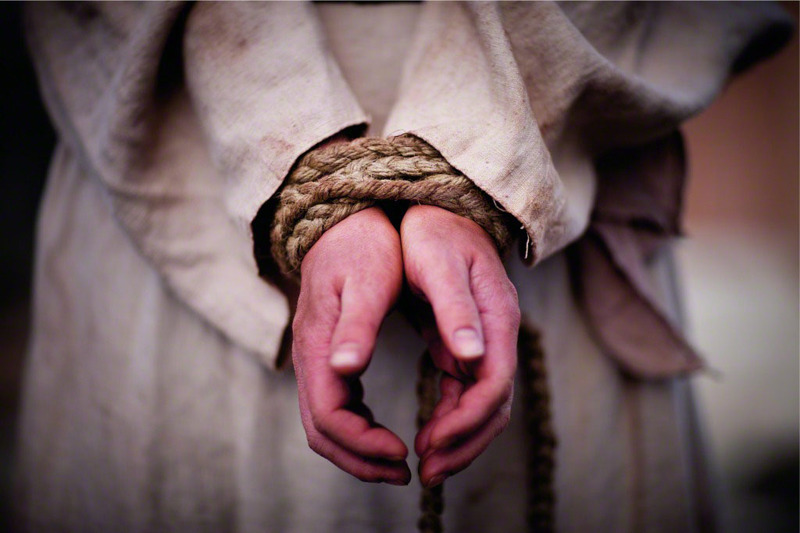 Your desire and intention matter when speaking the name of the Savior. You will also receive your desired answer depending on your faith. First, you need to be humble enough to recognize and accept Jesus Christ in your life. Then you need to use His name “by persuasion, by long-suffering, by gentleness and meekness, and by love unfeigned, by kindness, and pure knowledge, which shall greatly enlarge the soul without hypocrisy, and without guile (Doctrine and Covenants 121:41-42).” You don’t have to be perfect but you must be trying to follow Jesus Christ through your words and actions. Having full access to Jesus Christ’s power means being willing to take His name. This means that you must make Jesus Christ a significant part – or better, the focus of your life. You should honor His name and keep its good reputation by acting according to the commandments of God. Taking the name of Jesus Christ means living as the Savior did. 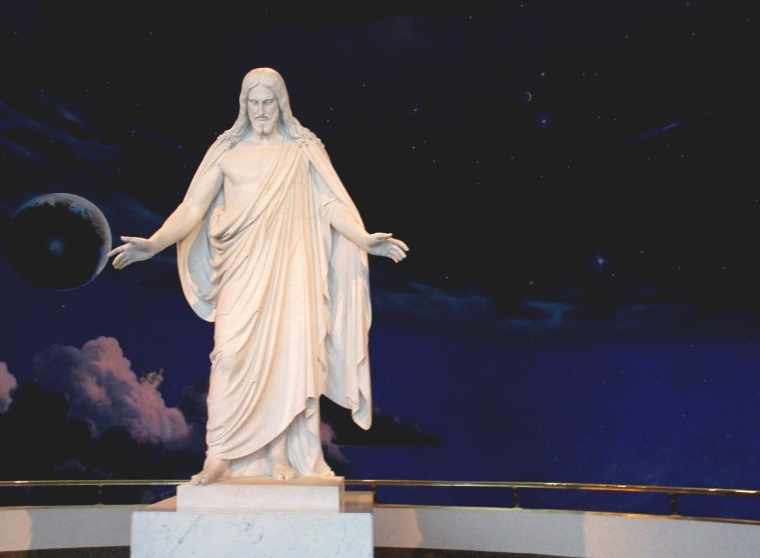 The Church of Jesus Christ of Latter-day Saints is not making a fuss out of a small thing by emphasizing the appropriate use of Jesus Christ’ name in its organization. The Church is going back to the basics, to its core and foundation – Jesus Christ. Without Jesus Christ’s name, the church loses its meaning. Therefore, it is necessary to make changes, such as updating the name of the website, applications, and social media accounts to show that its focus is on Jesus Christ. You can gain so much from doing the same thing in your life. Make the necessary changes even if it means getting rid of an established habit, perhaps distancing yourself from family members or friends who do not share the same beliefs and drag you down spiritually, and being born again in the name of Jesus Christ through baptism. As you focus on Jesus Christ and willingly and sincerely take upon you His name, you will feel the influence of His infinite power in your life. PreviousAre We Taking the Time to Listen to God’s Corrections? 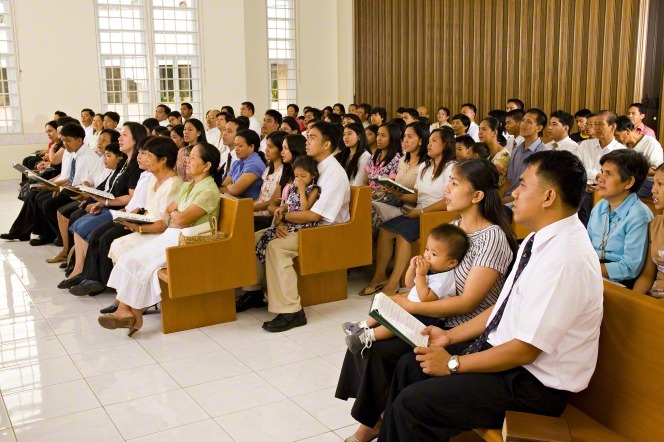 NextWhat Are The Blessings of General Conferences? Why do we need an Organized Church?